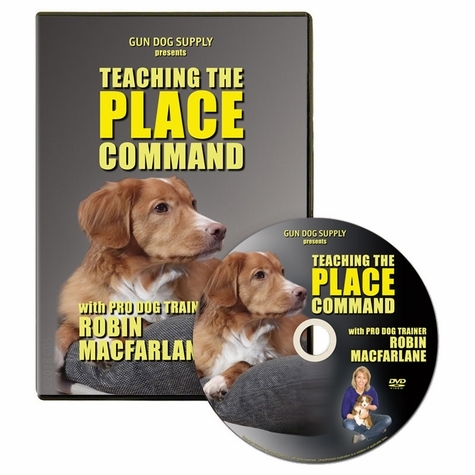 TEACHING THE PLACE COMMAND DVD by Robin MacFarlane. $29.95. Available for purchase separately, or get this DVD FREE when you buy any DOG BED from Gun Dog Supply. This "TEACHING THE PLACE COMMAND" video comes free with every BIZZY BED!